Feline immunodeficiency virus (FIV) is a contagious disease that can potentially be spread from one cat to another. It is sometimes also called feline AIDS. Fortunately, there are preventive measures that can be taken to keep your cat from becoming infected with FIV. Because one of the primary effects of the feline immunodeficiency virus is immunosuppression, infected cats are susceptible to a number of different secondary infections. As a result, the signs seen with FIV will vary from cat to cat. Treatment must be geared toward the individual cat and the cat's physical condition. You can help prevent infection with FIV by avoiding the things that put your cat at risk of infection. Have your cat spayed or neutered. Test any new cats for FIV before you bring them into your household and allow them to interact with the cats already there. Is There a Vaccine for Feline Immunodeficiency Virus in Cats? There is a vaccination for feline immunodeficiency virus. However, the vaccine is somewhat controversial and not all veterinarians recommend using it. The problem with the vaccine for FIV is that cats that have received the vaccine will test positive for FIV. 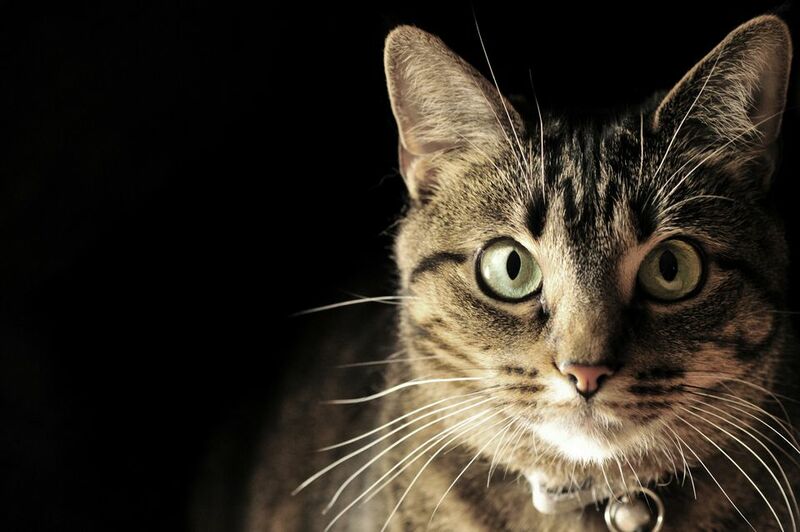 This may complicate diagnosing your cat if he gets sick. The vaccine for FIV might be worth considering if an FIV positive cat is living with other cats that are not positive. If the cats fight, the risk of the infection spreading is higher. In that case, the vaccine may be more beneficial. If your cat goes outside and fights with other cats, you may want to consider vaccination. Cats that have been vaccinated for feline immunodeficiency virus should wear a collar with a tag or some other form of identification. A vaccinated cat should also be microchipped so that he can still be identified if his collar and tag become lost. This is important because some shelters and rescues euthanize cats that test positive for FIV. Tags and microchips will help identify your cat and make sure he gets returned to you if he wanders away from home. Once your cat is infected with the feline immunodeficiency virus, there is no cure for the infection. Cats that are sick from FIV are treated symptomatically. For example, if secondary bacterial infection is present, antibiotics may be necessary. The treatment necessary will vary depending on the signs being seen. Drugs that strengthen the immune system are often used and are not harmful. Anti-viral drugs (drugs that fight viruses) are also sometimes used and also do not appear to be harmful. However, it is not known whether any of these drugs actually help infected cats. It is important to remember that a positive test for FIV in a cat does not equate to a death sentence. Cats with positive tests for feline immunodeficiency virus that are healthy and free of signs of disease can live perfectly normal lives.